Sunday saw a big'ol turn out for the Stirling Bike Club's popular Plean event. Click the link to see a pdf file of the full results from the days races... In response to rider requests we have tweaked the results format a little. 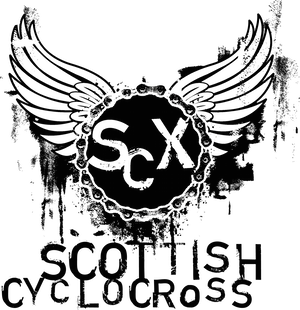 If you have any praise, queries, damnation or corrections then please email scottishcyclocross@googlemail.com by Friday 15th October so we can get the series standings out before next weekends race at Strathclyde Country Park.